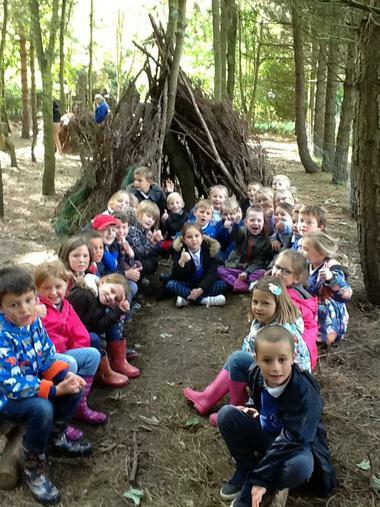 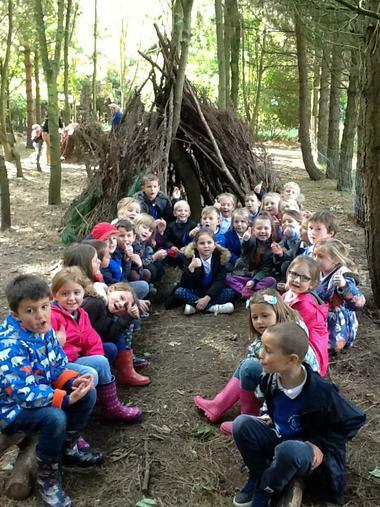 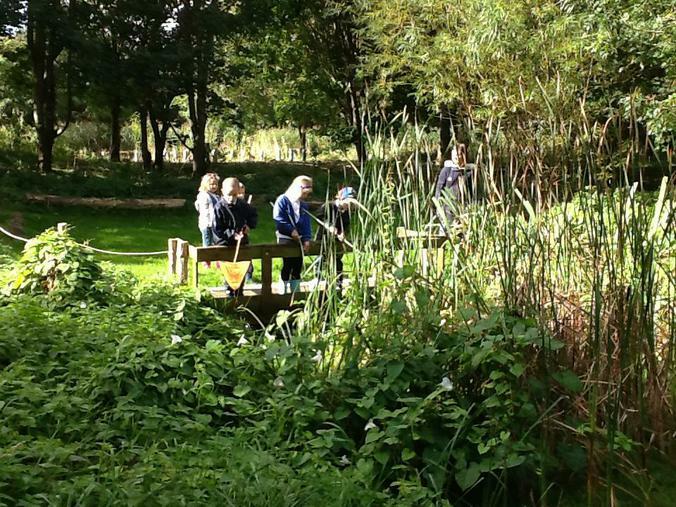 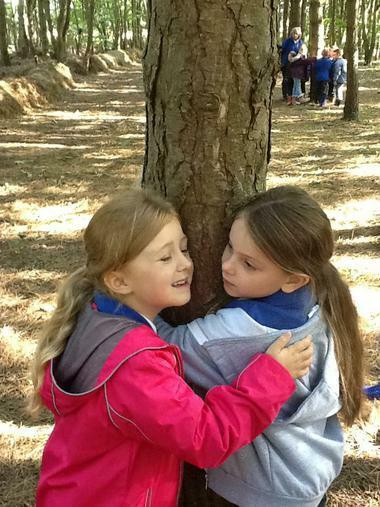 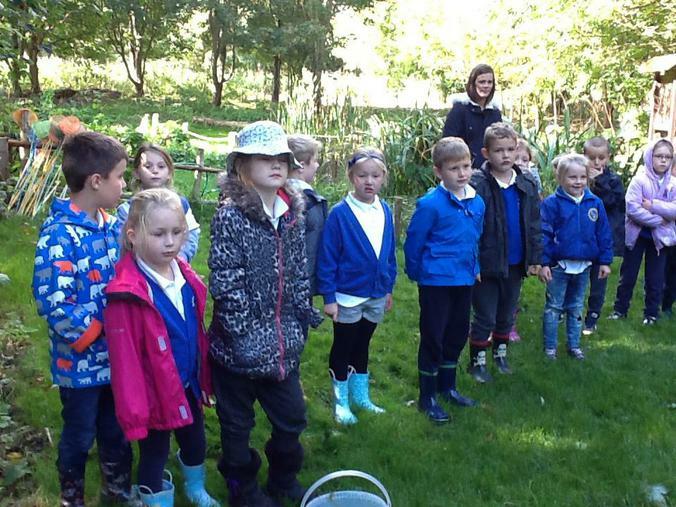 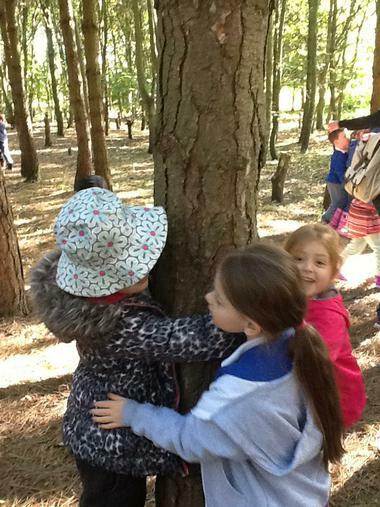 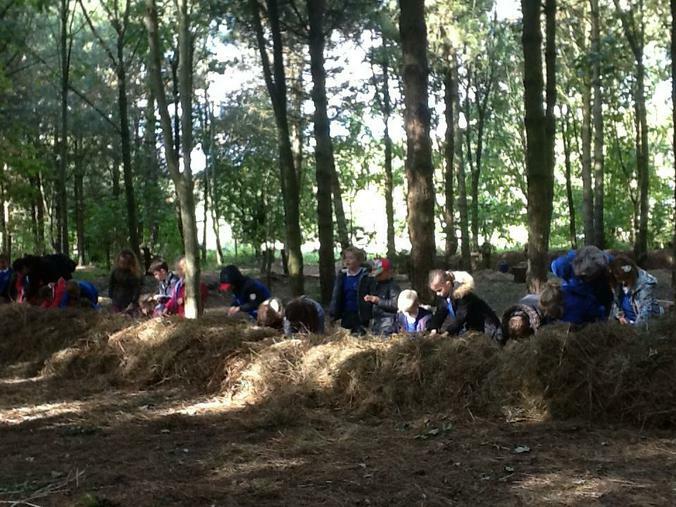 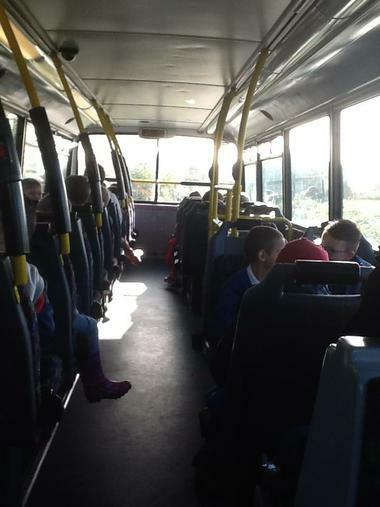 We had SO much fun at the Eco Centre! 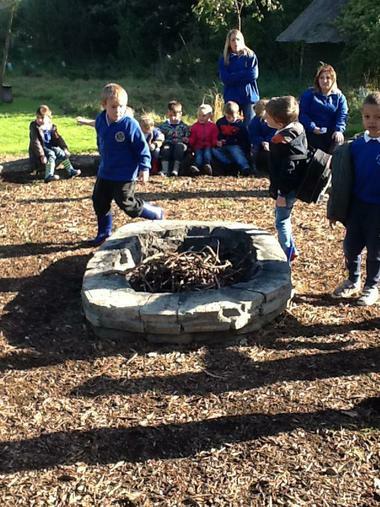 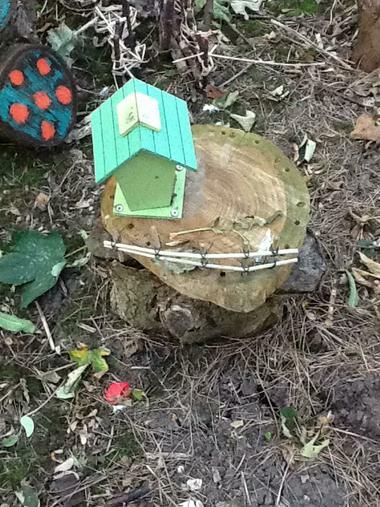 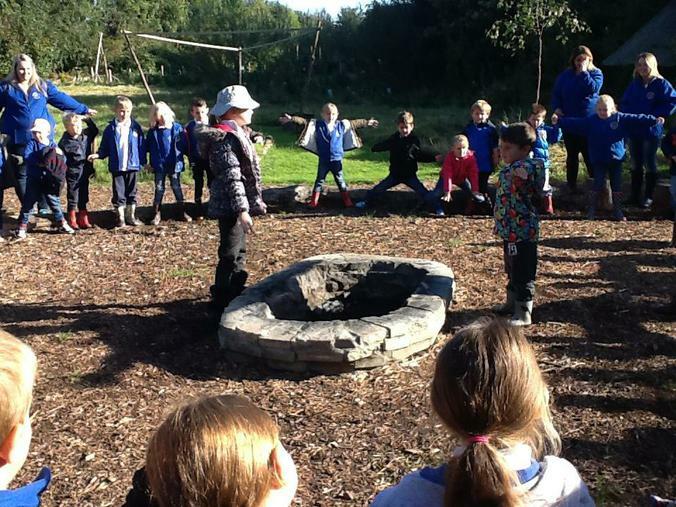 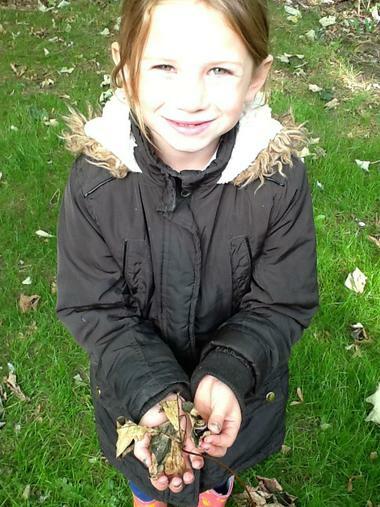 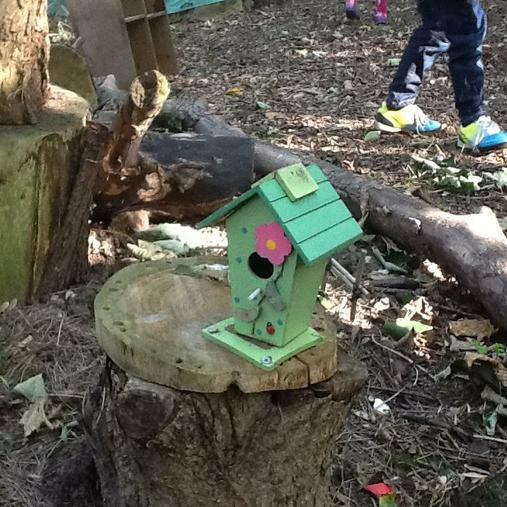 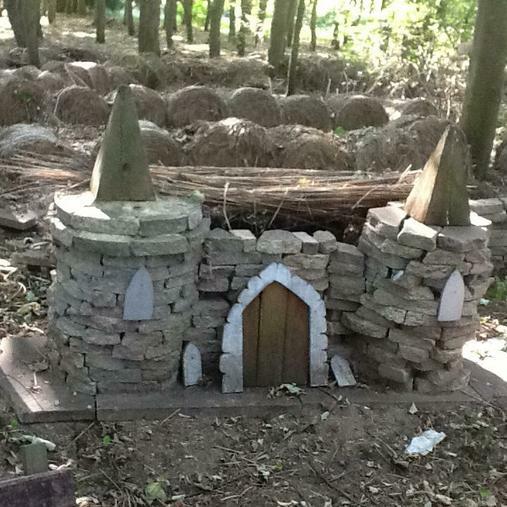 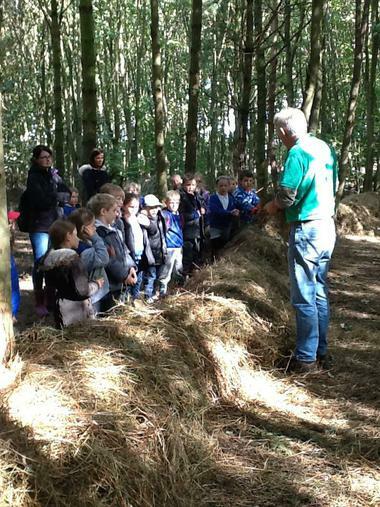 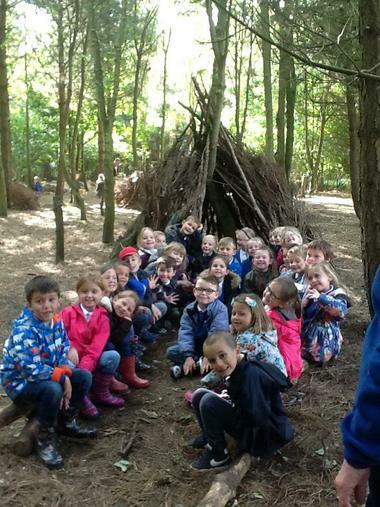 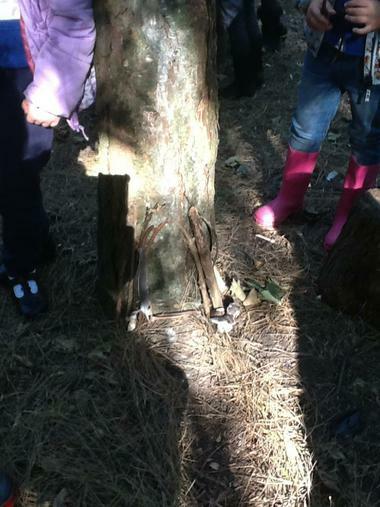 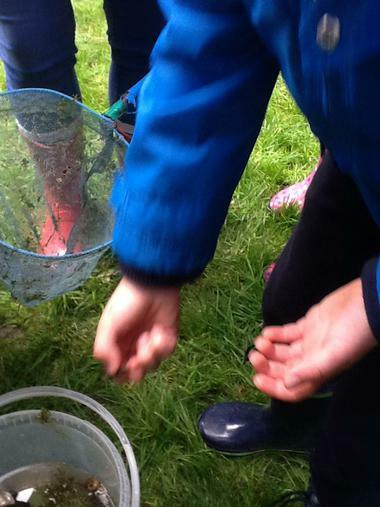 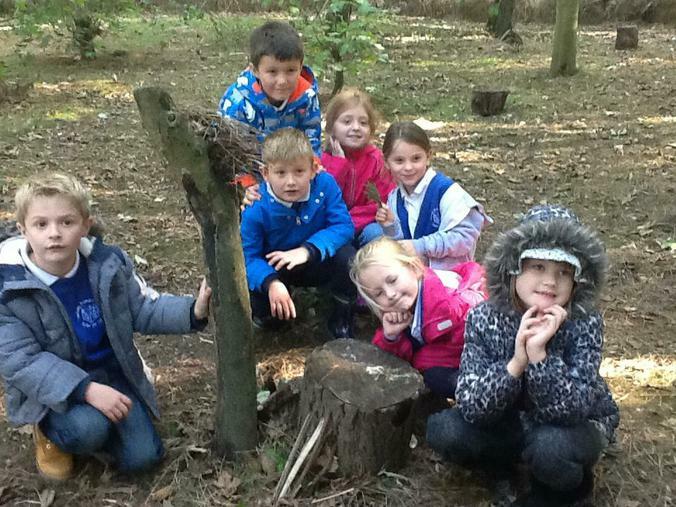 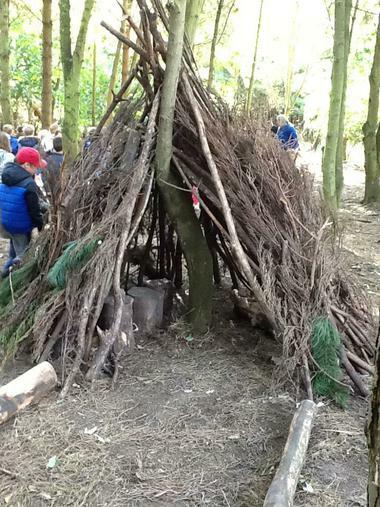 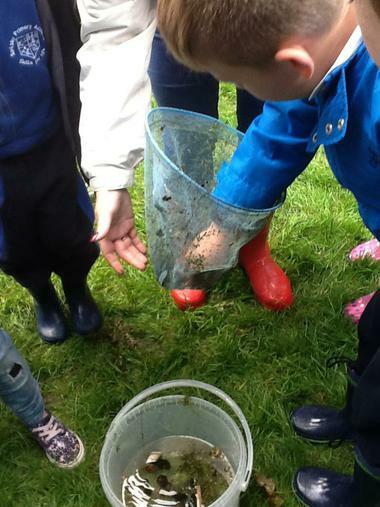 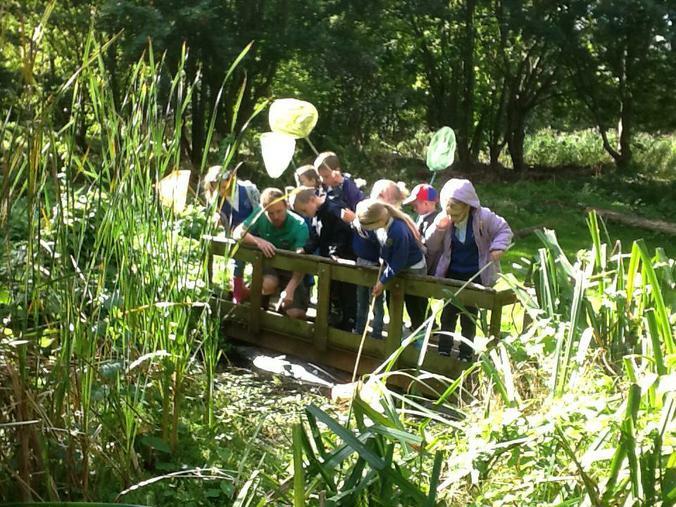 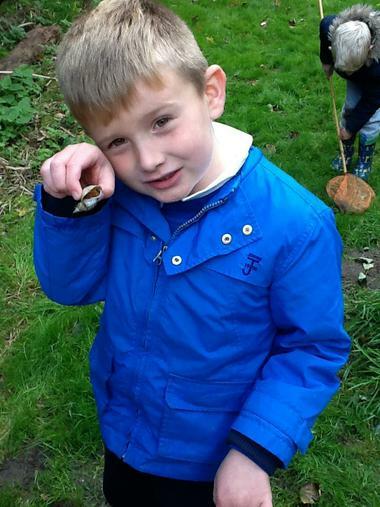 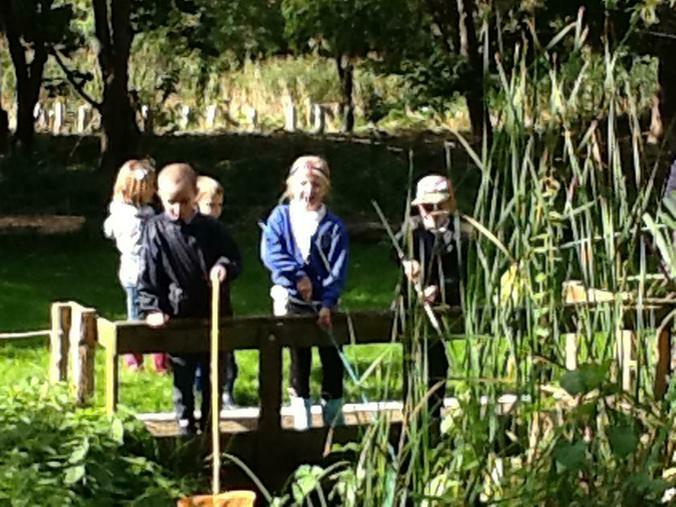 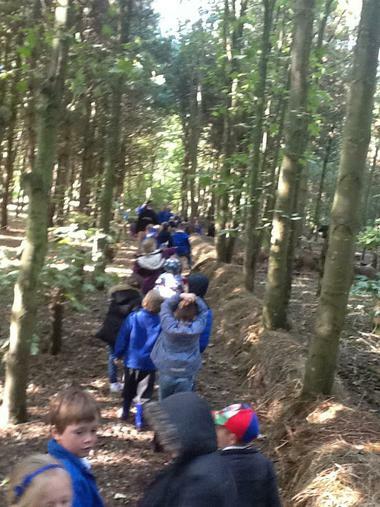 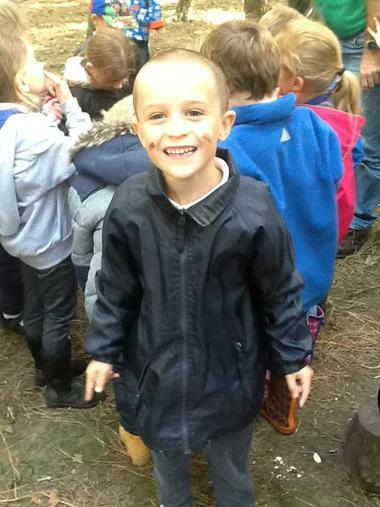 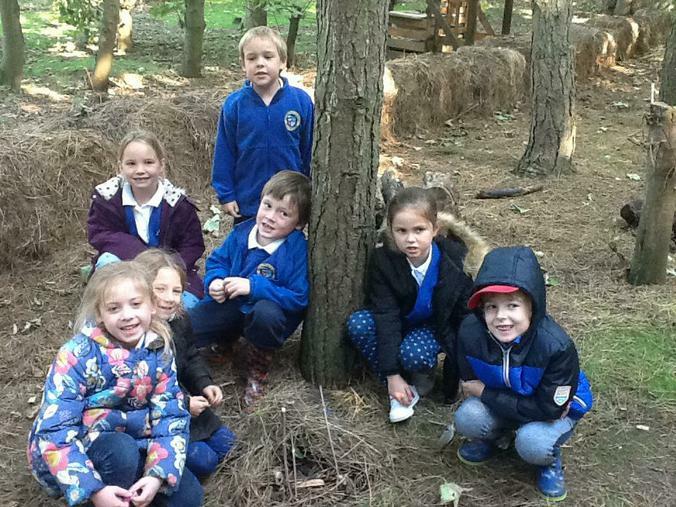 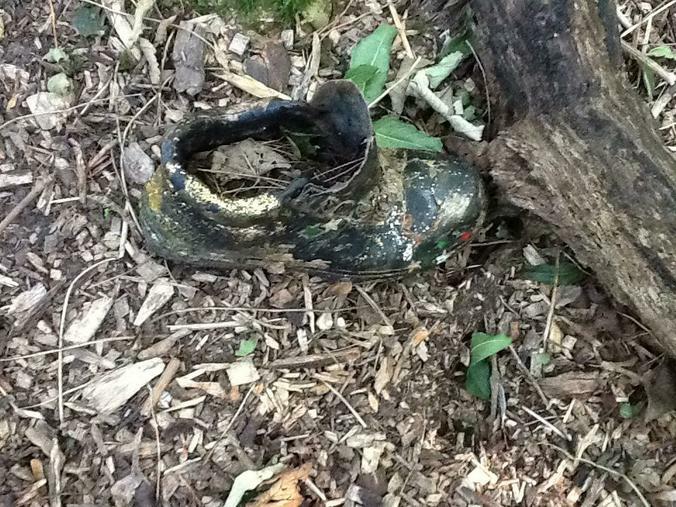 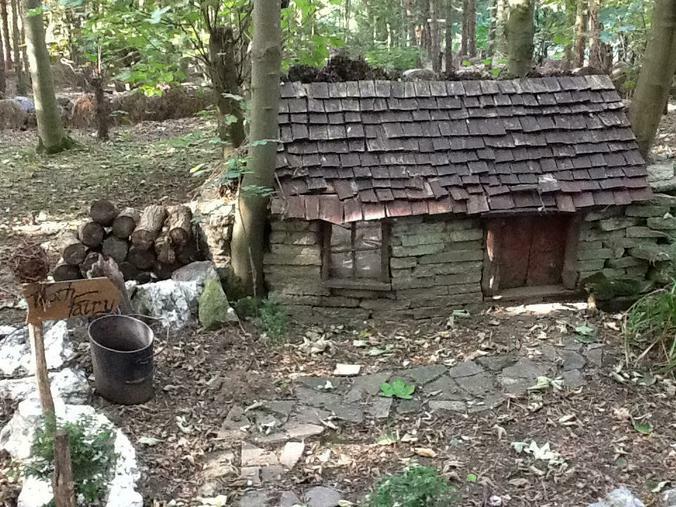 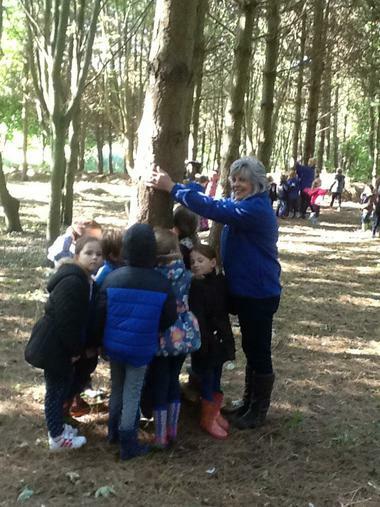 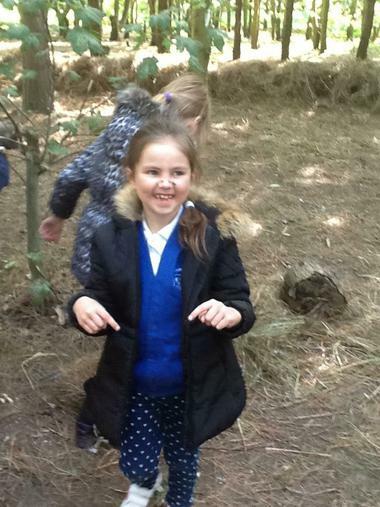 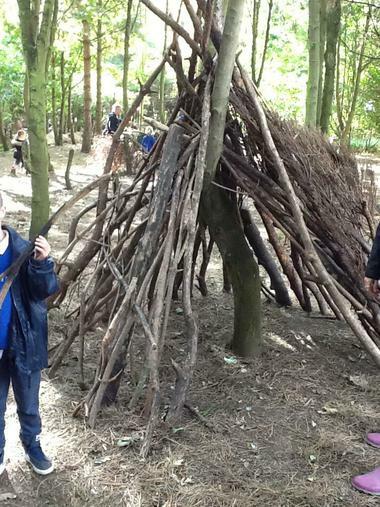 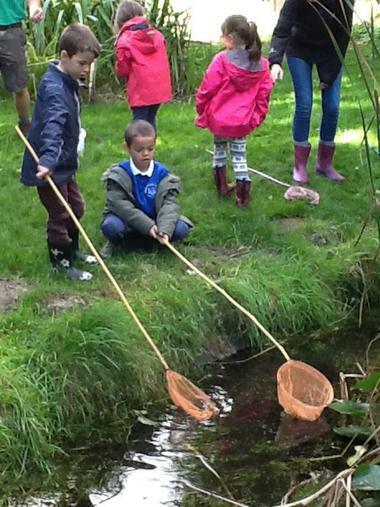 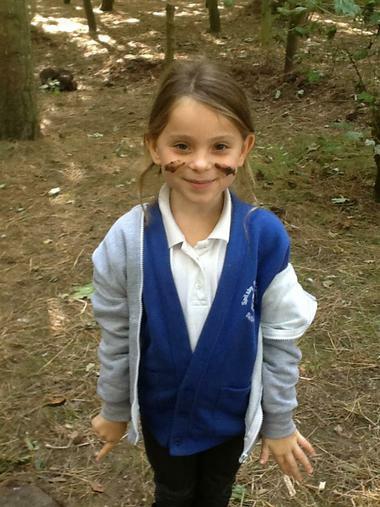 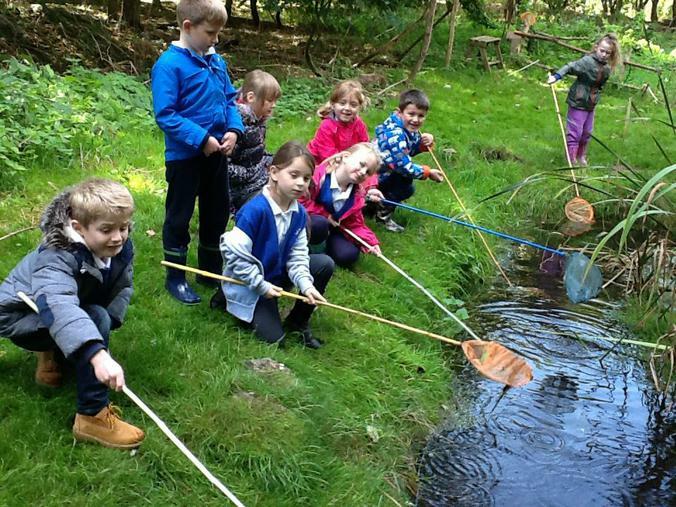 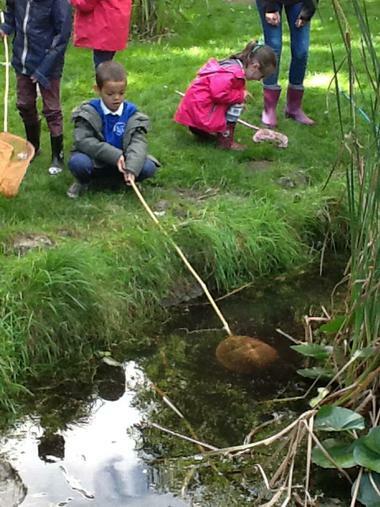 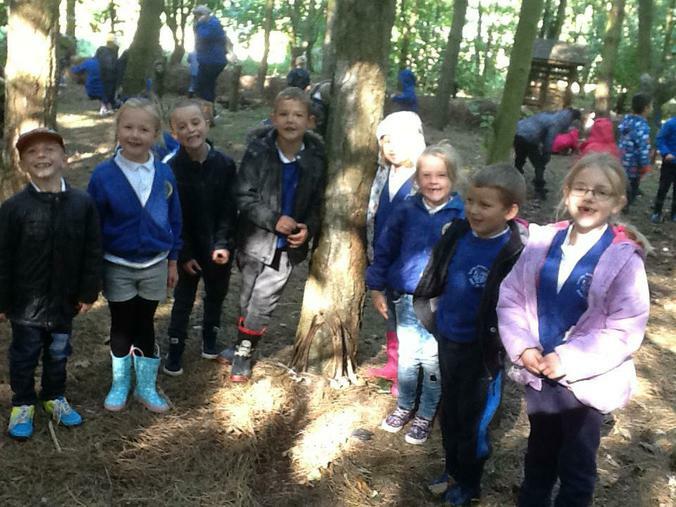 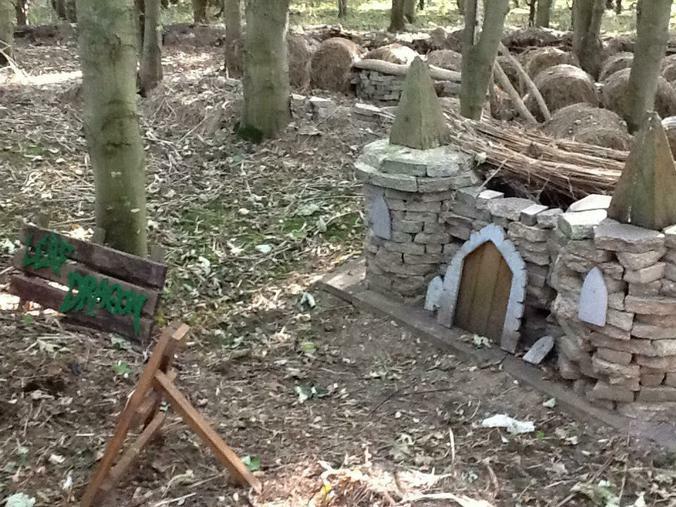 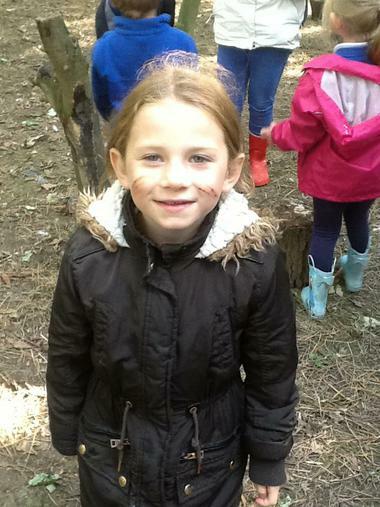 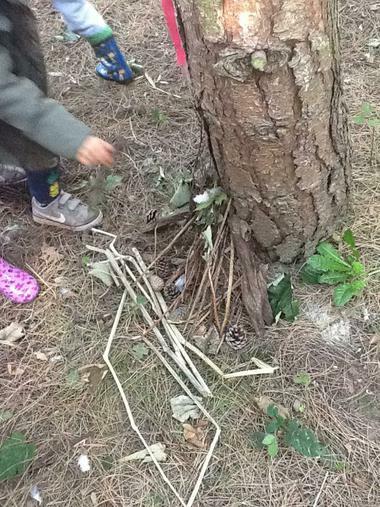 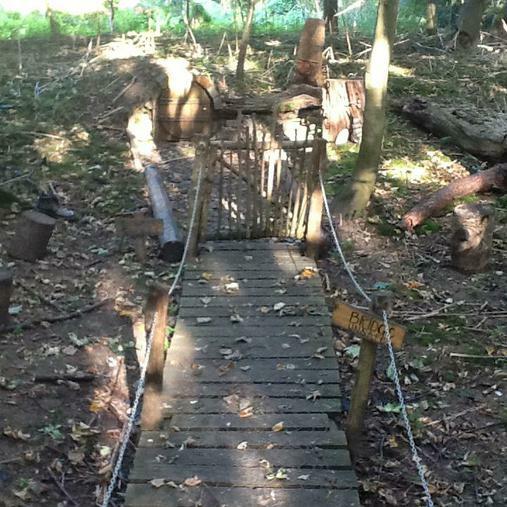 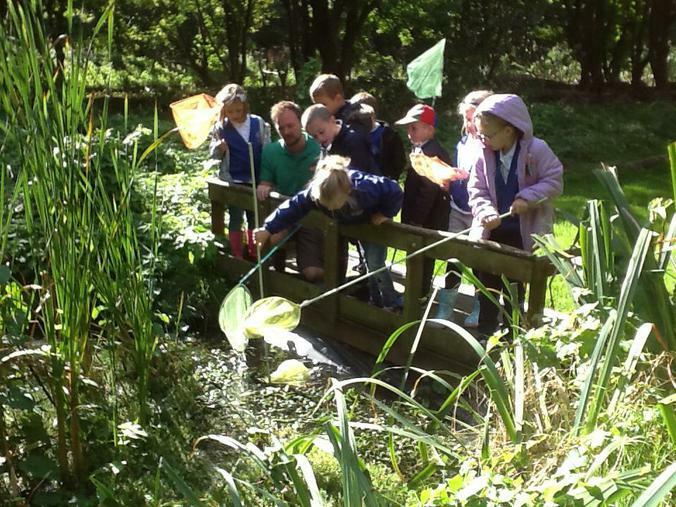 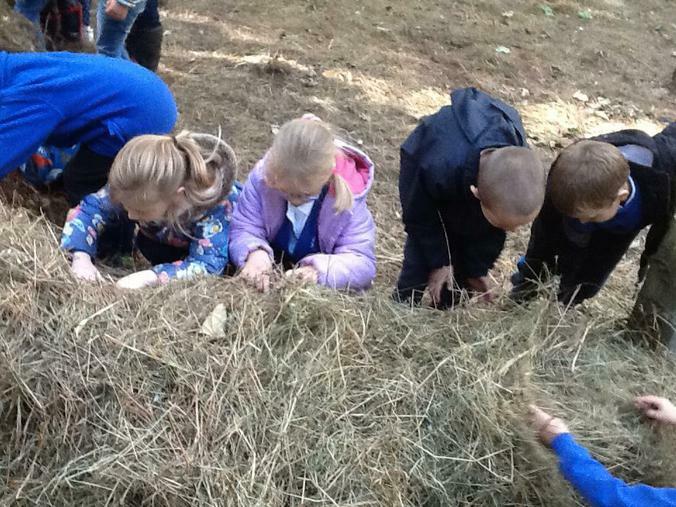 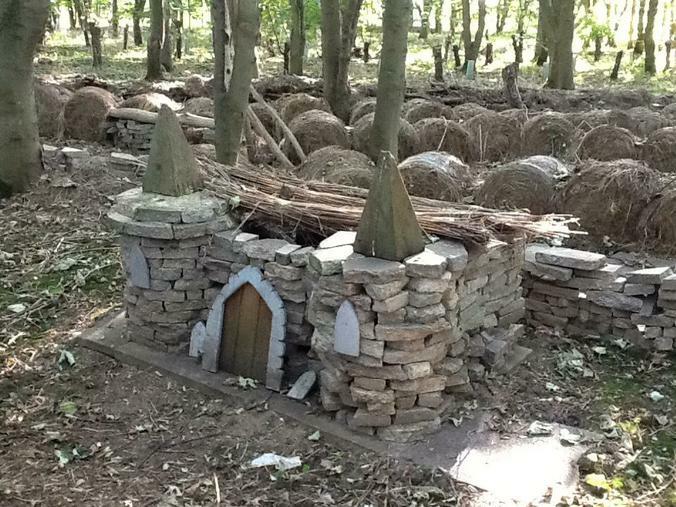 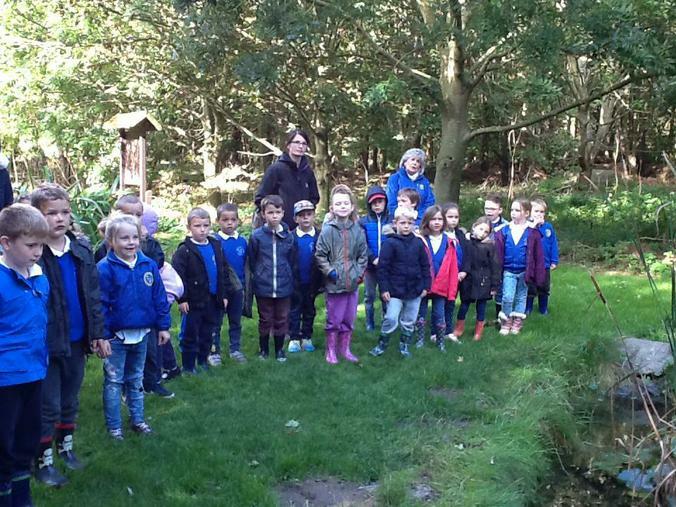 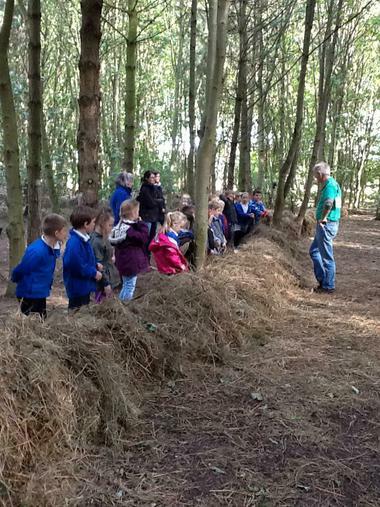 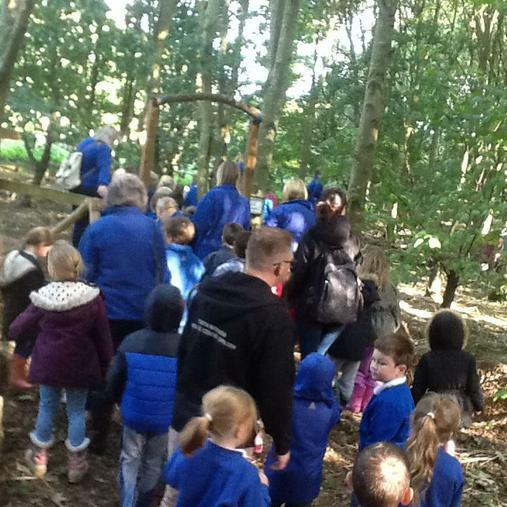 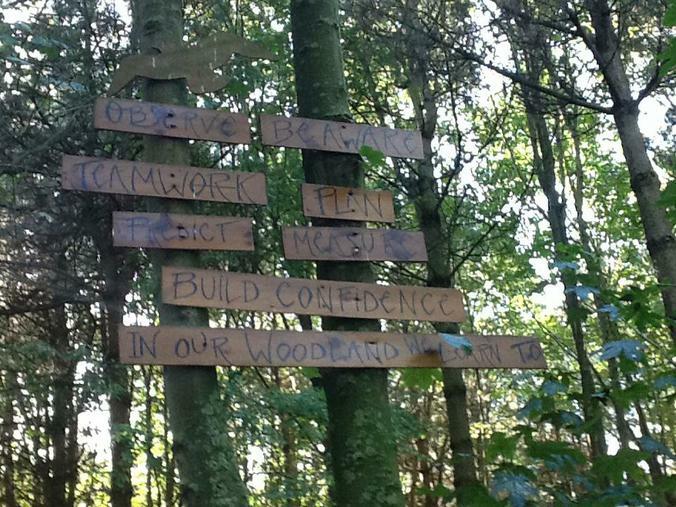 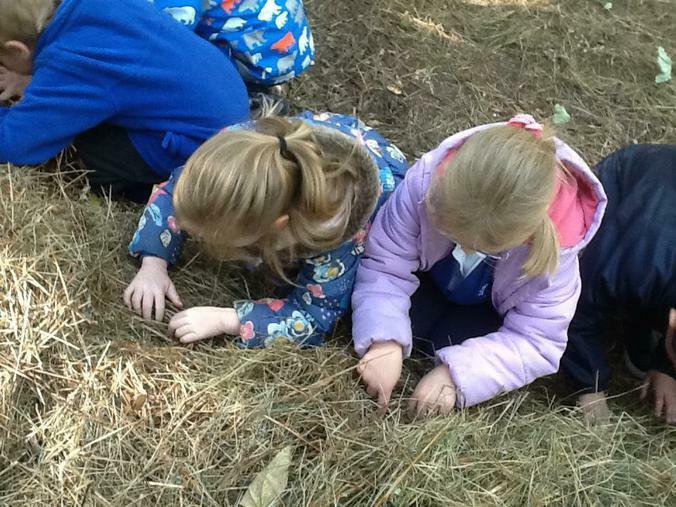 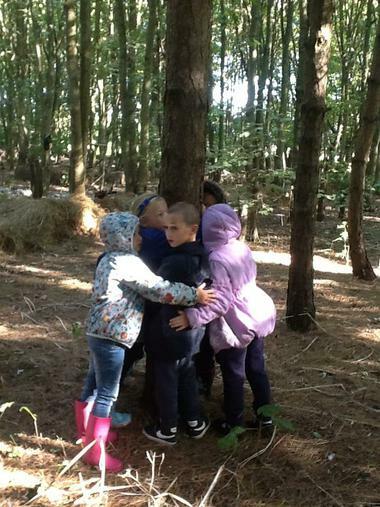 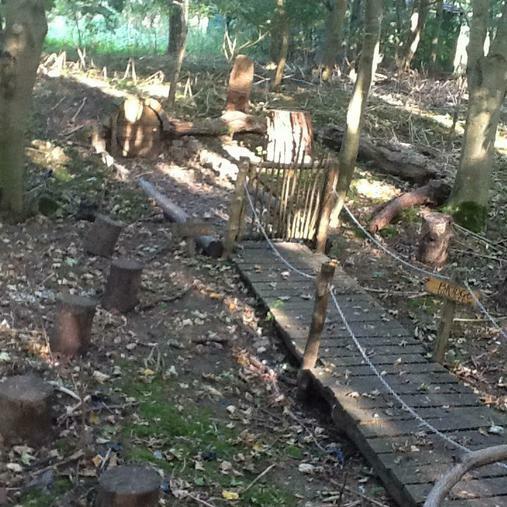 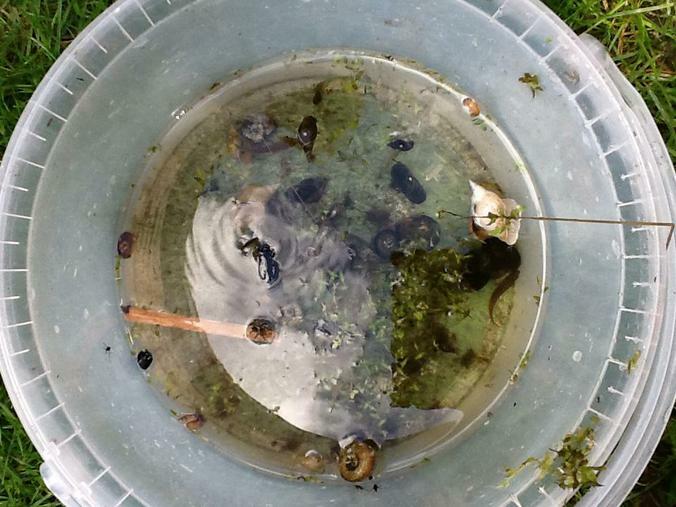 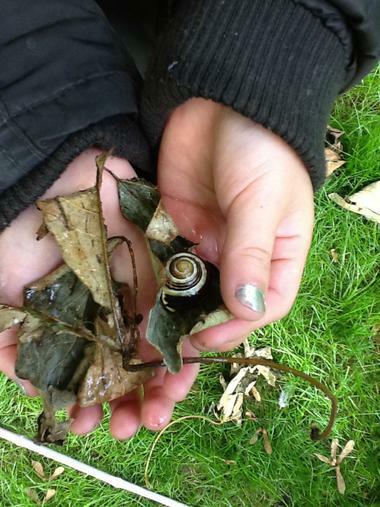 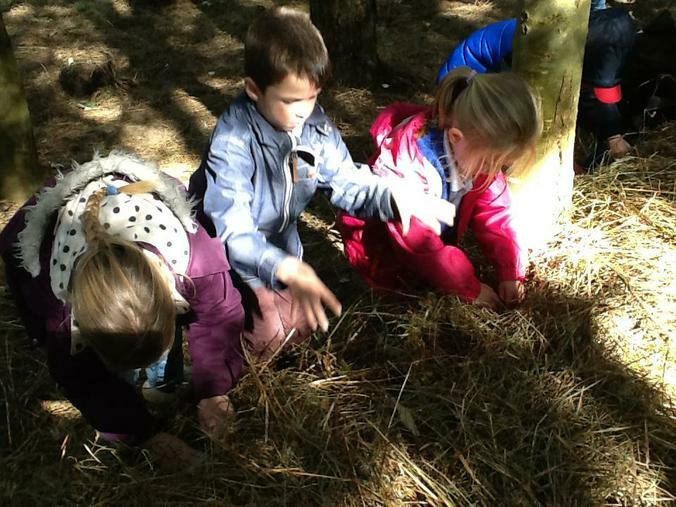 We had to collect sticks for the fire which would be lit later in the day, then we went for a walk in the woodland to look for the fairy houses, after that we went pond dipping and made mini beast houses. 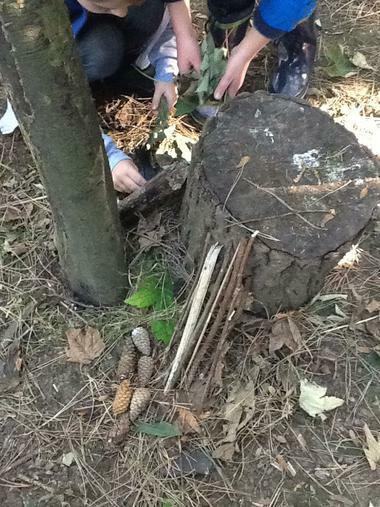 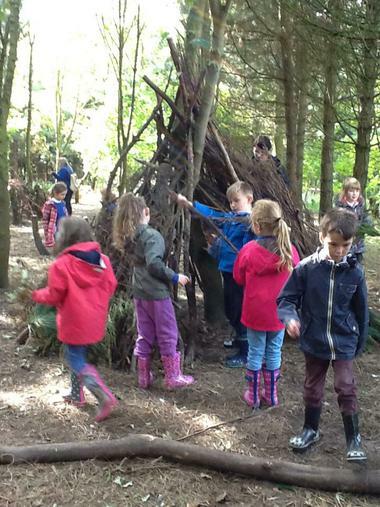 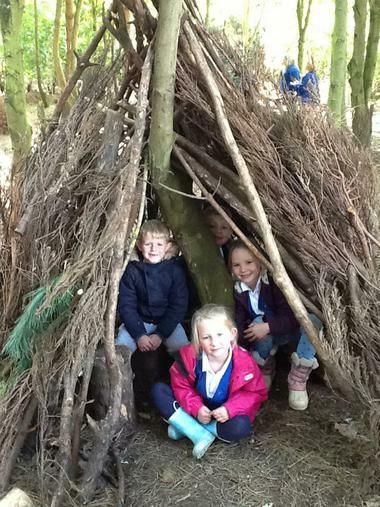 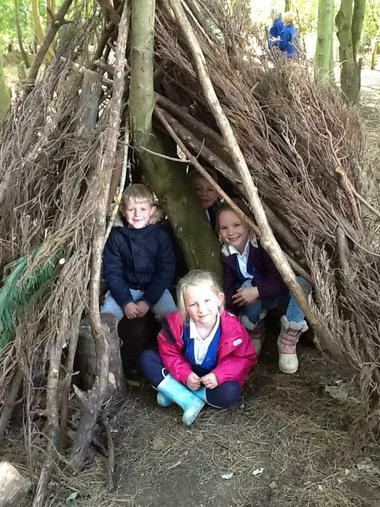 After lunch we enjoyed building a den before having toasted marshmallows on the fire!